Many Companies, businesses and government departments find it challenging to deploy, maintain, and protect their technology. Whether you’re looking to keep IT costs predictable, avoid unexpected problems, communicate more effectively, or make a plan for business continuity, Sefintel has solutions for you. We provide a range of Network design and Cisco Solutions, Managed IT Services and IT Consulting in Kurdistan region, with local experts who can visit on-site. 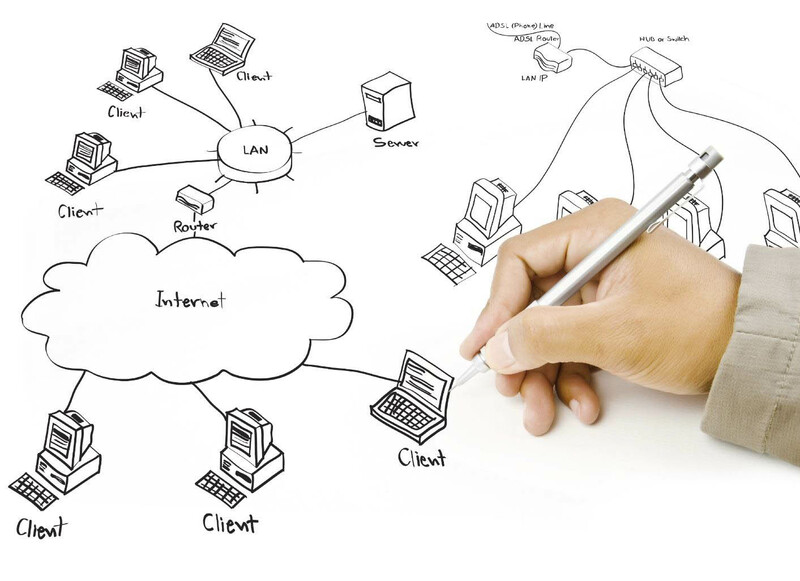 for detailed info about our IT solutions please select them from left side, under "IT and Networking" part.